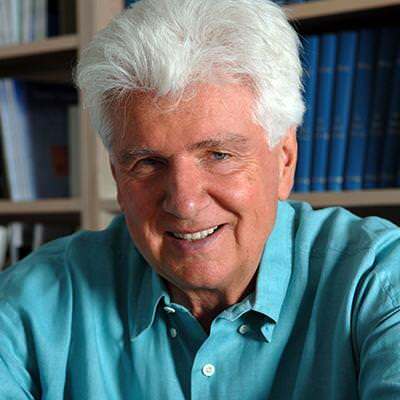 Günter Blobel, who won the 1999 Nobel Prize in Medicine for discovering protein guidance mechanisms, died February 18, 2018. He was 81. Blobel was a past president of ASCB (1990), a co-recipient of the Society’s prestigious E.B Wilson Medal (1986), and an inaugural ASCB Fellow. He had been a member of the Society since 1973. A more detailed obituary will be published in a forthcoming issue of the ASCB Newsletter.